Last week, we were lucky enough to go to the Warner Brothers Studio Tour, London to see Hogwarts in the Snow. 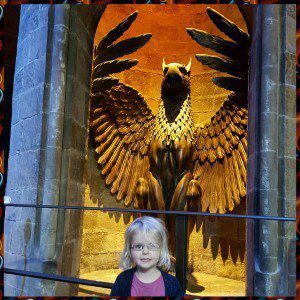 I have always loved the Harry Potter books and was really impressed with the film adaptation of it so the studio tour appealed to me. However, my girls are very young. They have both watched little bits of the Harry Potter films and quite enjoyed them, but they’re not old enough to be really into them. 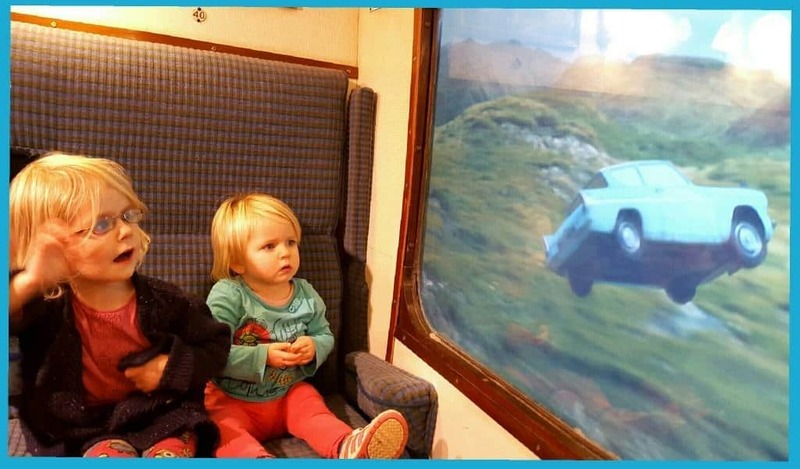 I did wonder how much they would enjoy the studio tour. 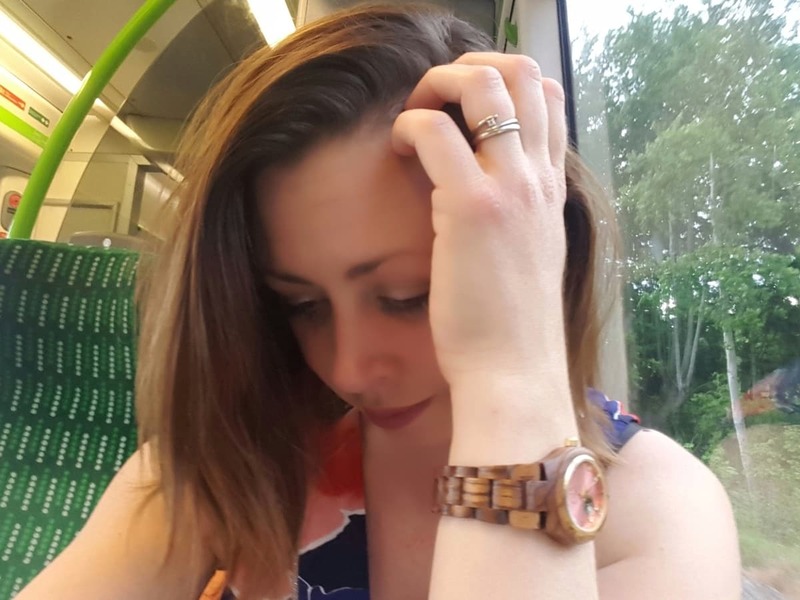 There was another problem too – my husband is still unable to walk after his accident, so I would have to cope with a 19 month old, a 3 year old and a husband on crutches. But I needn’t have worried. We headed from the Midlands down to Watford, managing to avoid all but a small stretch of the M25. The roads were relatively clear and on arrival, my husband explained that we needed to park close by so we were directed to the disabled parking. Our tickets were reserved via email so we collected them on arrival. The queue to do this was very short, despite the high volumes of people visiting the attraction that day. The girls were given passports to complete on their way around, which was a lovely sentiment but I couldn’t manage to fill those in as well as carrying coats and herding children. The queue to get in was long but around 130 people go on a tour at a time, so it moved quickly. When it was our turn, we filed into a cinema for a brief film about how the Harry Potter movies came about and how they were made. When the film finished, the screen was moved to the sides to reveal a huge door. When the door opened, you walked straight into the great hall, decorated for Christmas, complete with a feast of plastic food on the tables. The guides explained a bit about the Great Hall, the costumes and how various things were done in the film. After that, we were free to move onto the next section of the set and look around in our own time. Despite the large numbers of people going on the tour at the same time, it didn’t feel overcrowded at any point. As soon as we were through the Great Hall, people dissipated and walking around didn’t feel crowded at all. There were lots of amazing photo opportunities. Libby had been asking all week to be allowed to fly on a broomstick, so she was absolutely delighted when she was able to do so. Even Lia was allowed to have a go. Anyone for Quidditch? 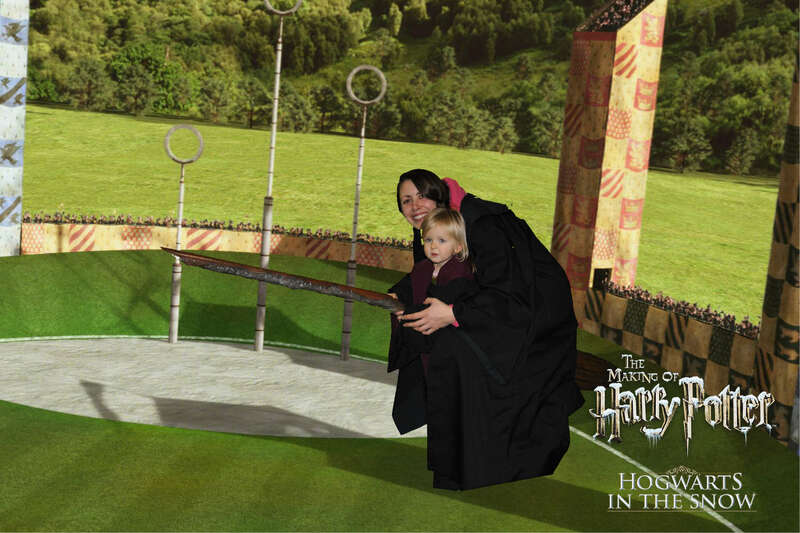 We also had a go in the flying car and of course, the Hogwart’s express. The girls pushed their trolley into platform 9 3/4 and we boarded the train, only to be confronted with the Weasley’s car flying past as we were on our journey! It was really interesting to see where everything was filmed and learn how they did it. The girls were fascinated by their surroundings despite not understanding about the film set. They loved seeing the Knight bus outside and were so excited when there was a fake snowstorm. They also had a run across the Hogwarts bridge and sat in both the Weasley’s car and Hagrid’s motorbike. If you are a die hard Harry Potter fan who wants to know the intricate details of how everything was done, I wouldn’t advise going with toddlers. However, if you are just looking for a great family day out that everyone can enjoy, it’s perfect. I didn’t manage to read every sign, listen to every bit of information or buy an audio guide but we all had a brilliant time. The tour took us around 3 1/2 hours. I could have spent longer there but that was about the limit of the girls’ concentration span and it was a long time for my husband to walk round on crutches. In the lobby, there is the Studio Café that serves proper meals and a Starbucks for coffee and snacks. We decided to go to the Backlot Café instead, which is half way around the tour and located next to the outdoor area. The Backlot Café serves hot and cold meals, snacks, butterbeer and butterbeer ice cream. From looking at the prices for the meals, I’d say to allow around £10 per person for a meal, slightly more if you want a butterbeer with it. We treated outselves to a butterbeer and a butterbeer ice cream. We paid extra to have the butterbeer in a souvenir glass, meaning that it cost £6.95 for the drink and £3.95 for the ice cream. They both tasted amazing! Seeing the studios decked out for Christmas was such a treat and photographs just don’t do it justice, it was really magical. The Hogwarts in the snow model at the end of the tour was incredible. For small children, little details like the Christmas decorations in the Great Hall, the snowstorm outside and the enormous Christmas tree in the foyer made the experience even more exciting. You can only see Hogwarts in the snow at this time of year. It ran from 13th November 2015 and it ends on 31st January 2016. 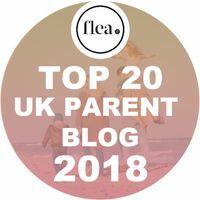 Before my husband’s accident, I have to admit I had never thought about how difficult days out would be if one of us was a little less mobile. But he has since been unable to join us on several days out because they just weren’t accessible for him. The attitude at the Warner Brother’s Studio Tour is that everyone should be included. My girls were the youngest there by a long way but the staff were incredible and made their experience even more special. The same courtesy was extended to my husband. They offer a wheelchair or a folding chair free of charge to anyone who needs it. You don’t even have to decide at the start of the tour, we were told by several people that if he was feeling tired, we could approach any member of staff and they’d bring us a wheelchair. This is not a cheap day out. A ticket for a family of four costs £107. However, if children are under four years old then they go free, making the entry fee notably cheaper. When you are in there, photographs cost £14 for the first one and £7 for subsequent ones. This is for a printed photograph and access to the digital image. 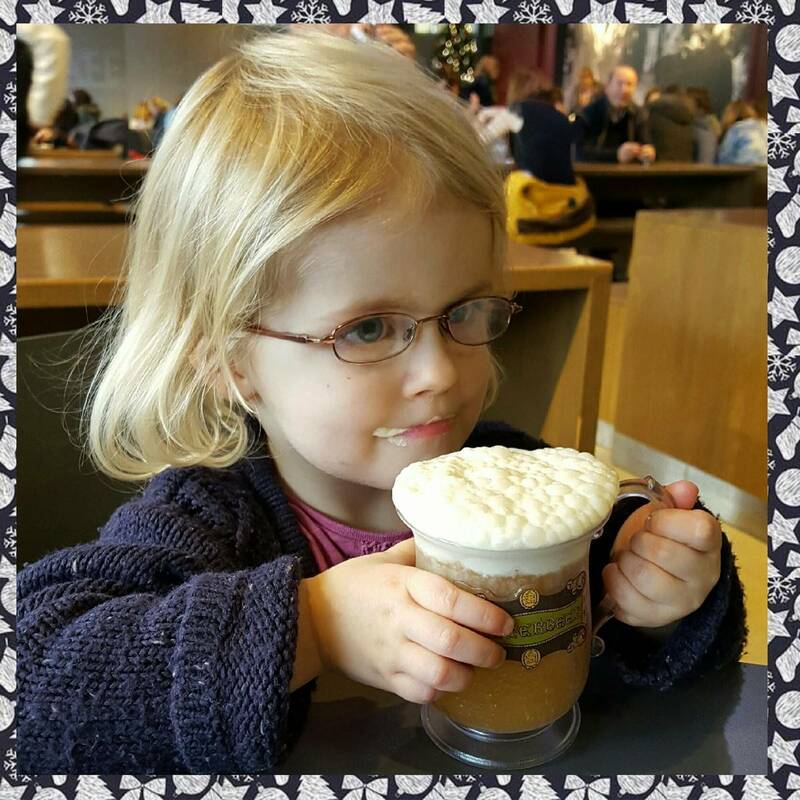 Butterbeer in a souvenir mug is £6.95 or £3.95 without the mug. There is a huge selection of souvenirs available to buy and they are all beautiful but very pricey. I would have loved to have bought the girls a wand but they were over £25 each so we settled on some sweets instead. Whilst the cost is somewhat prohibitive, I do feel that it is a day out that is worth saving up for. The photographs are worth buying because they will make beautiful momentos in years to come and of course, you can’t leave Hogwarts in the snow without your own Butterbeer tankard. Cheers. 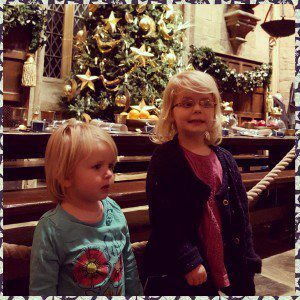 Please note, we were invited to attend Hogwarts in the Snow for the purpose of sharing our experience on this blog. All views, opinions and mini wizards are my own. Looks like you had an amazing day! Very jealous. I have heard nothing but good reports about it. Although one of my friends did say it could be made more magical if they wanted to add anything else to it. The cost of photos is reasonable too for a print and digital image. Aah Natalie! This looks AMAZING! I wouldn’t have even considered it, as the twins are only two and I would have thought they were too young but your littles look like they had a ball! I would definitely be more tempted to go, having read your review! Omg this looks amazing! I absolutely love Harry Potter! I totally need to go here! Wow! Looks truly magical. I would so love to visit.